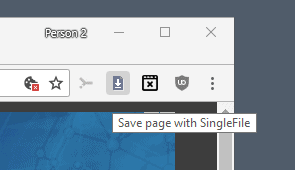 SingleFile is a cross-browser open source extension for Firefox, Google Chrome and Opera to save any webpage you come across as a single HTML file. 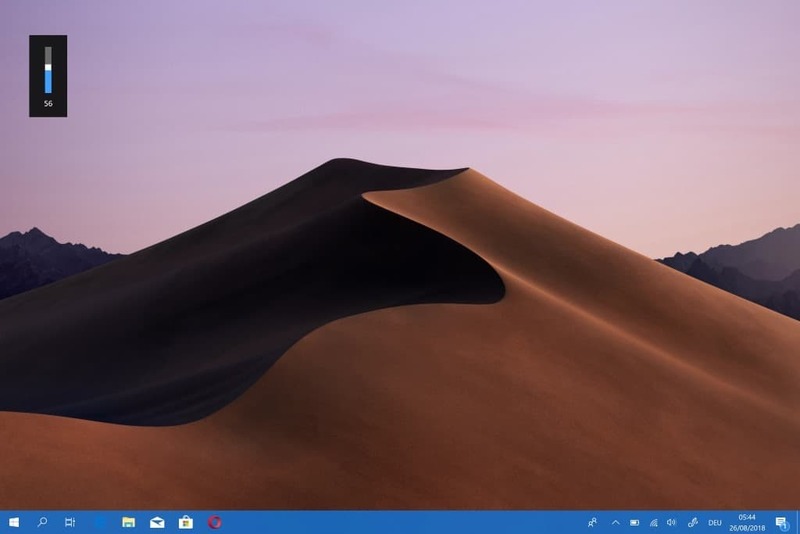 If you use a Windows 10 device with hardware volume buttons, a Surface by Microsoft for example or most laptops that run the operating system, you may have noticed that Windows displays a fixed on-screen display whenever you change the volume. 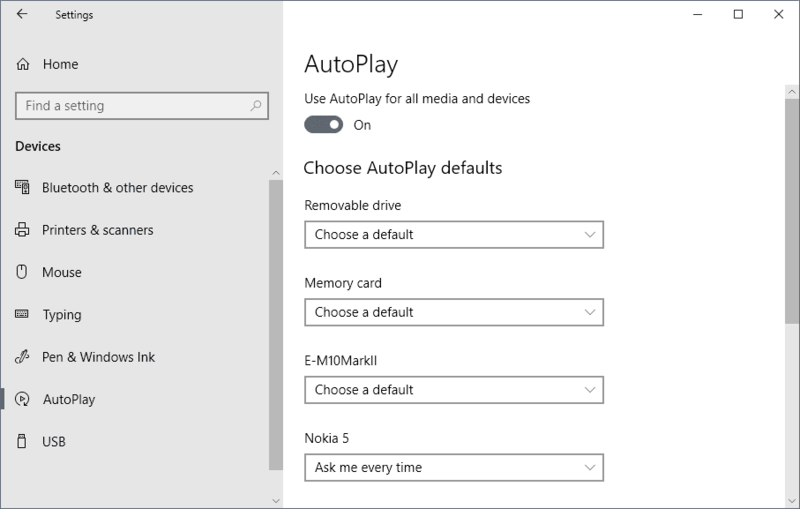 Autoplay is a long-standing feature of the Windows operating system that is also part of Windows 10. 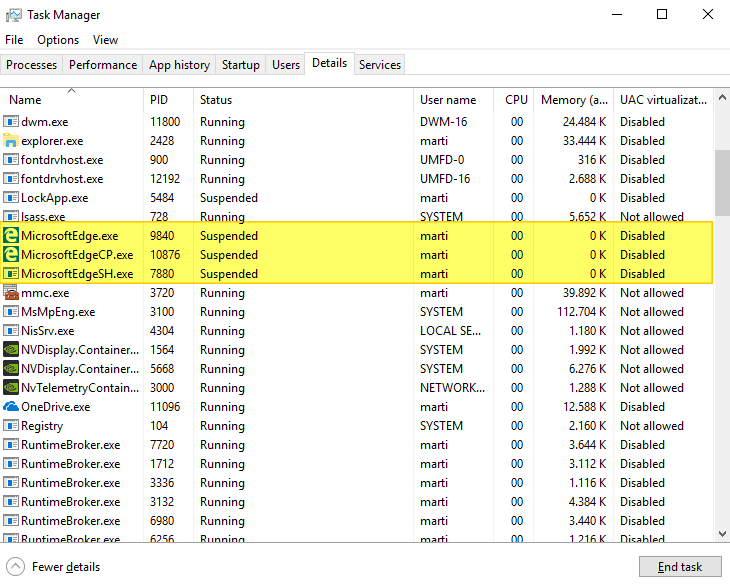 Basically, what it does is give users of the operating system options to handle different devices connected to the operating system or media automatically. 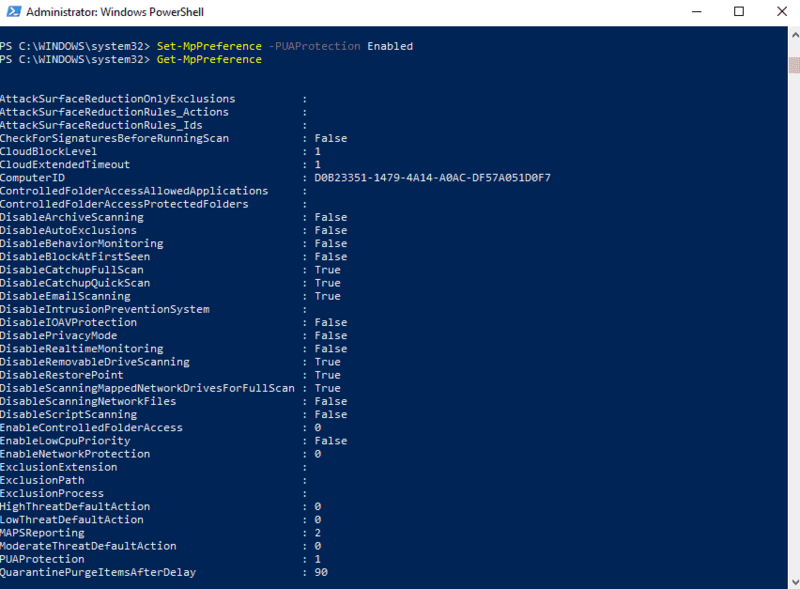 One of the latest additions to Windows Defender Antivirus' arsenal of protection tools blocks potentially unwanted programs, short PUPs, from landing on the system or being installed on Windows PCs. Note: Potentially Unwanted Programs (PUPs) and Potentially Unwanted Applications (PUAs) refer to the same type of potentially unwanted software. All versions of Windows include a Recycle Bin to store deleted files. 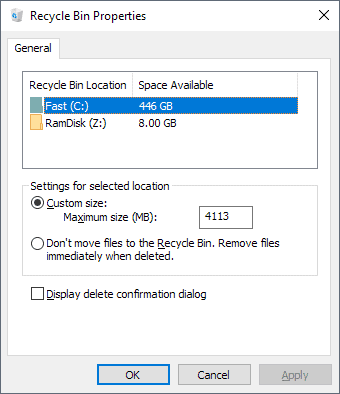 The main idea behind the Recycle Bin is to provide users with options to restore deleted files provided that they are still stored in the Recycle Bin. 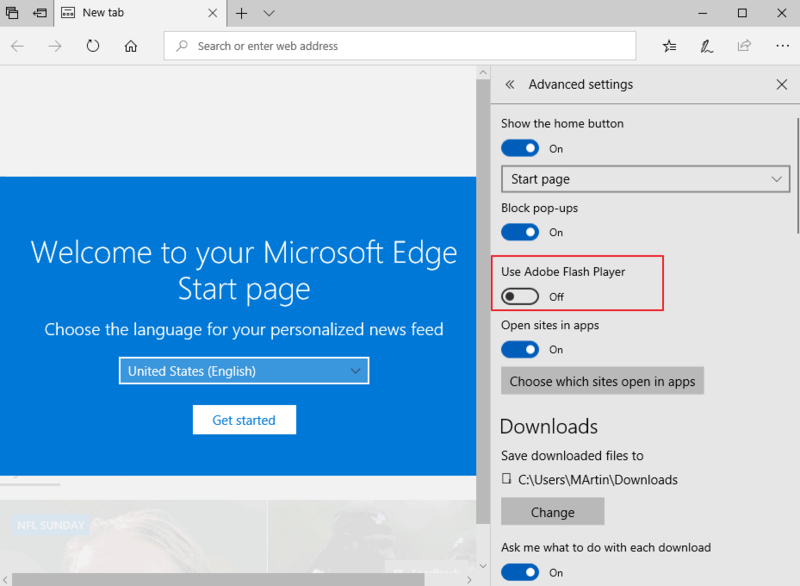 Microsoft Edge is the default web browser of Microsoft's Windows 10 operating system. 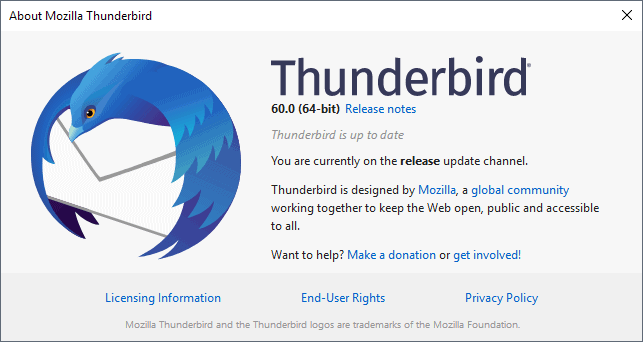 It replaced Internet Explorer as the default browser even though Internet Explorer 11 is also still available on devices for backwards compatibility reasons. 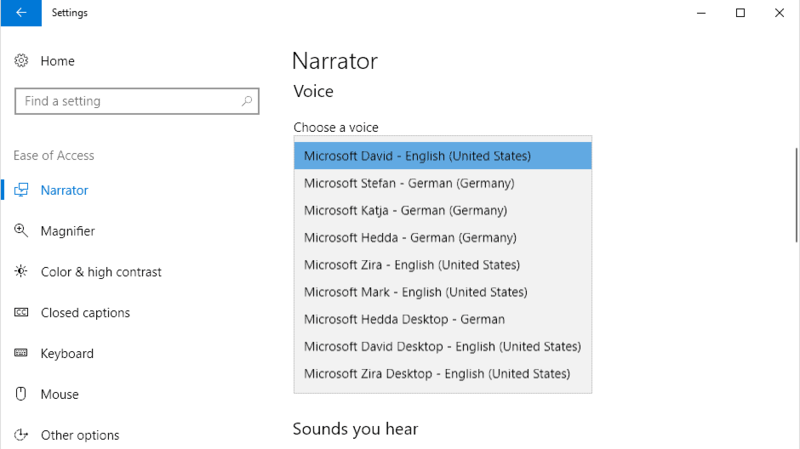 Microsoft's Windows 10 operating system comes with a set of voices for each language installed on the device. Only some of the installed voices become available system-wide so that third-party software and services may make use of them as well. The majority of voices are restricted to internal use, e.g. 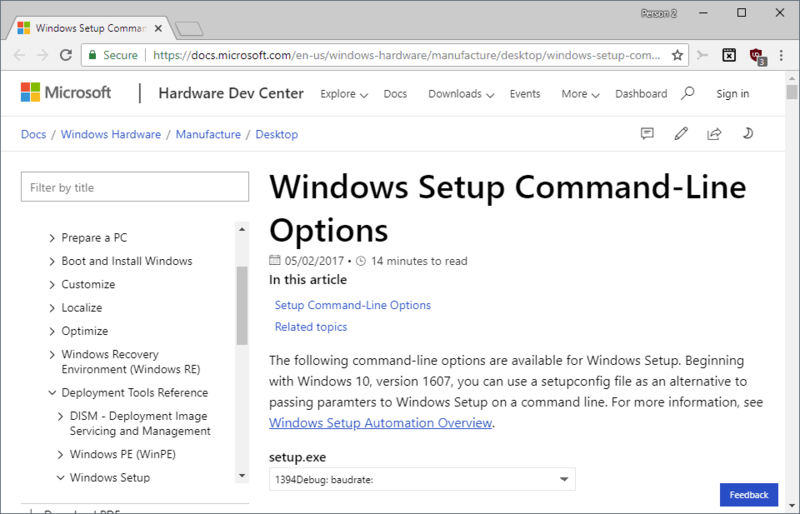 for Cortana or other areas.